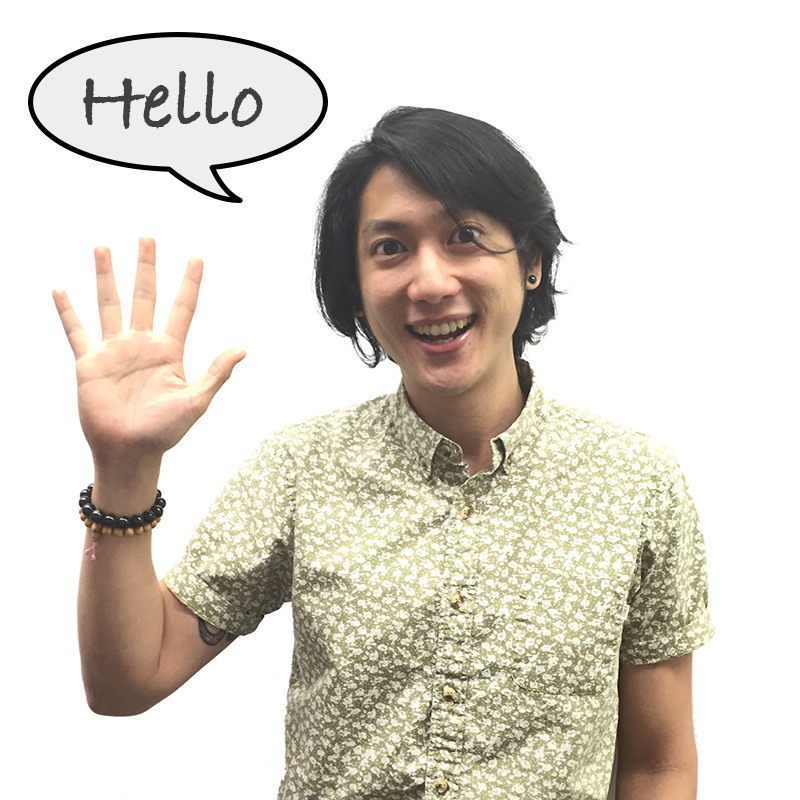 Hello, fellow Buddyfighters! 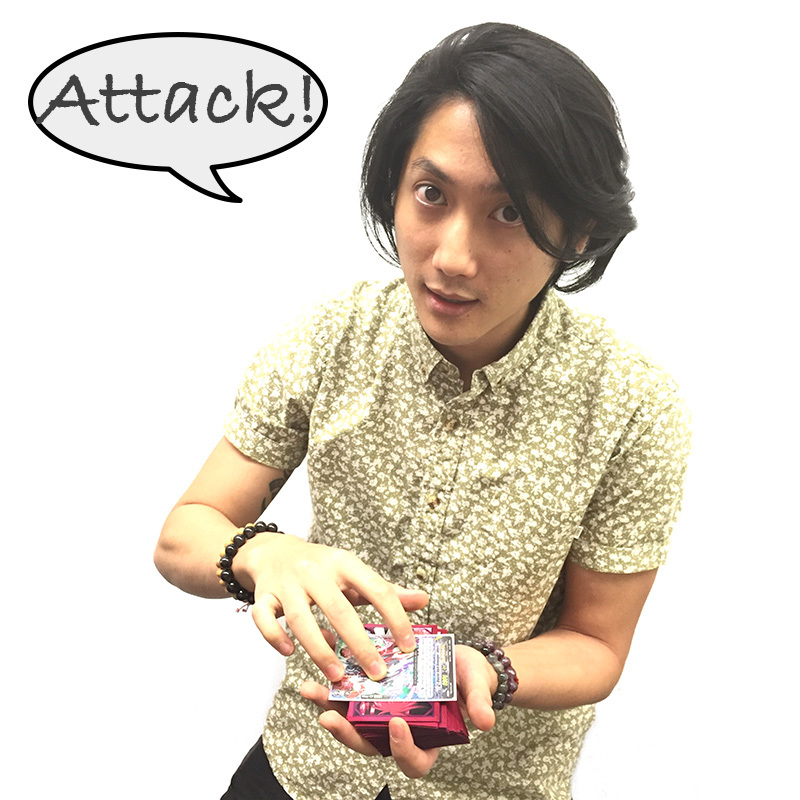 Have you been following our Bushiroad World Championship (BWC) 2015 updates? If you are aware, we are commencing the Continental Championship this weekend, and then Finals in Japan in less than two months! The BWC 2015 may be concluding, but fret not! 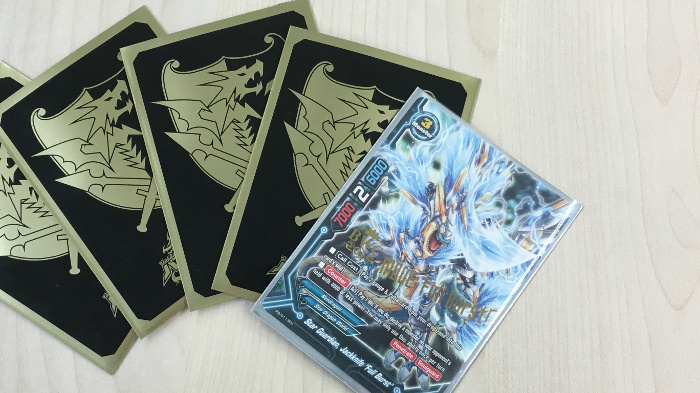 The next tournament season is on its way with the Bushiroad Spring Fest 2016 commencing in spring! Having attended a few qualifiers, I can say that the pressure is intense! We have hundreds of people gathered in one arena, exhausting every nerve cell to come up with smart moves each turn. Similar to final exams or an important interview, there are some steps you can take, in order to alleviate some pressure on this big day. Hence, we came up with this article for tournament green-horns who want to be fully equipped for their next big tournament! 1. Know the venue well! Of course, knowing how to get to the venue is fundamental, but for certain locations you may want to do some extra research to ensure you are able to make it in time for registration! For example, it is essential to check the weather forecast the day before! This is especially true for locations plagued with bad weather. Depending on the forecast, you might need to set your alarm clock an hour or two earlier. If you are driving, you might want to search for the nearest parking space—or compare different options as the tournament can last a whole day! ★ Pro tip: For those of you who are on a mission to get the limited edition merchandise distributed during registration, you might need to arrive much earlier. Venues such as shopping malls usually open at a specific timing. However, you might be able to enter before opening hours, through the mall’s staff entrance. Do double-check if this is possible with the local venue management office! 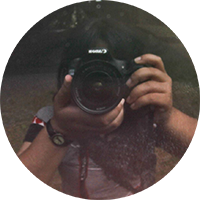 Consult the event website for regulations regarding the use of accessories! For BWC 2015, sleeves used must be official and opaque so that the back of cards cannot be easily distinguished. It is also advisable to put your cards in a deck box, to prevent any unnecessary loss when you switch tables round after round! ★ Pro tip: Label your deck box with your name and contact details! Just in case it gets lost, the finder can easily return it to you! Don’t forget to bring along your lucky pen to sign on the tournament slips after each round. You should also use your fancy rubber playmat (note to ask your opponent beforehand if he or she is cool with that) to differentiate yourself from other players playing on paper playmats. Raise the Flag in style! Can’t fight on empty stomach! It is always good to have an emergency food stash lest you get hungry. Food vendors are not always present in the vicinity of the venue, and it is not fun to receive a loss, or worse drop out, for showing up late the next round because you had to fill your stomach at the nearest food vendor a few blocks away. 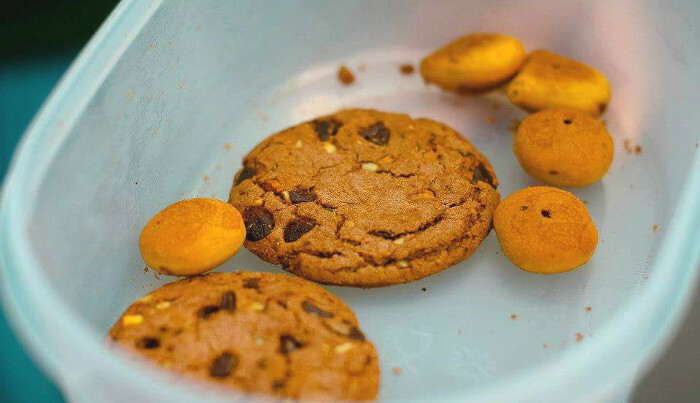 ★ Pro tip: Pack food such as cookies, energy bars, or sandwiches as they are easy to munch on. If the venue does not allow food inside, bring your food outside for a quick bite in between rounds, and return belly-full and happy. 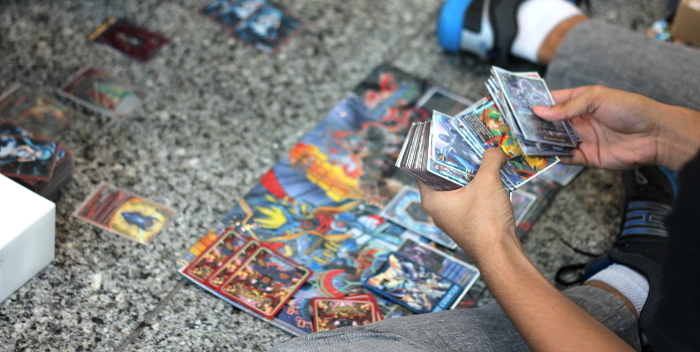 Before heading to a tournament, check out this recent article from The Cardfighter’s Column. 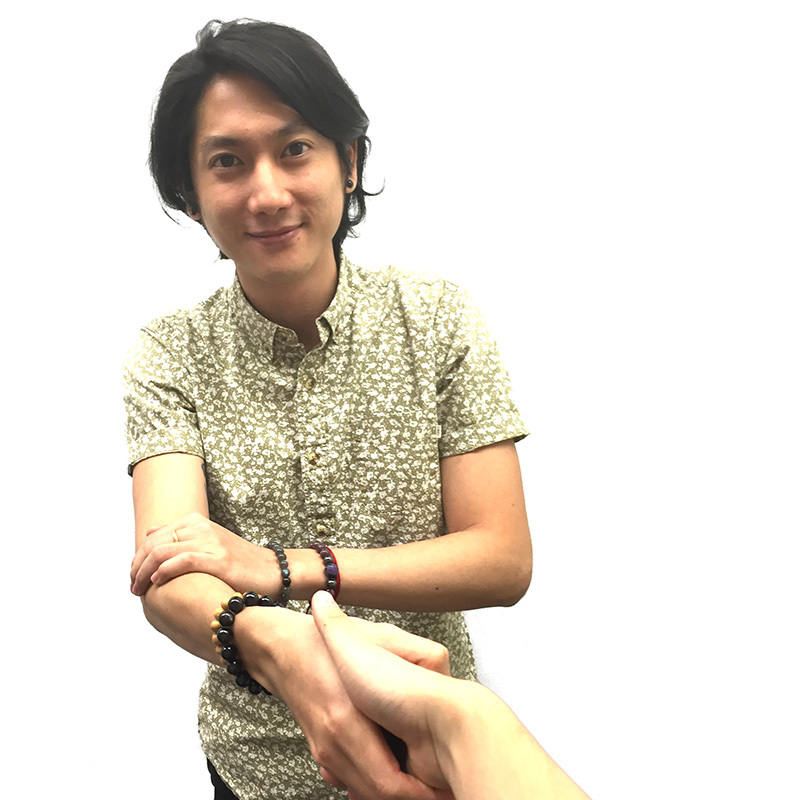 Greet your opponent, announce all your moves clearly, and offer a handshake after every match. Manners maketh the Buddyfighter! Very simple but extremely crucial. Treat your brain cells by having some well-deserved sleep! This will make sure those important brain cells are strong and ready for battle! These are non-essentials, but you might want to visit these ideas to maximize your experience at the event! In bigger tournaments, chances are that you will be able to befriend other players! Sometimes, your new friends will want to see your card collection, and you, theirs. Take advantage of this opportunity to see others’ rare cards in the flesh (after getting their permission, of course), or seek advice on how to improve your deck-building with your collection! You may also be able to do some card trading and bring home some rare cards! 2. Check out the event guests! If all the stars align, your favorite illustrator or voice actress might be invited to attend the qualifier in your region! If you are an avid fan, sure you wouldn’t want to miss their autograph sessions which may only last for an hour or even less. Consult the event page to make sure that you are present at the venue on the right timings! Channel your favorite character! We had Kazane in the top 20 for the BWC 2014 Texas Qualifier. Is anyone up for cosplaying Gao or Tasuku in the future? Don’t forget your killer winning pose too! But above all, don’t forget to have fun! We hope that this article can take some stress off the preparation stage, and that players will be able to channel more of their energy into playing good games, making new friends, and having an enjoyable tournament! 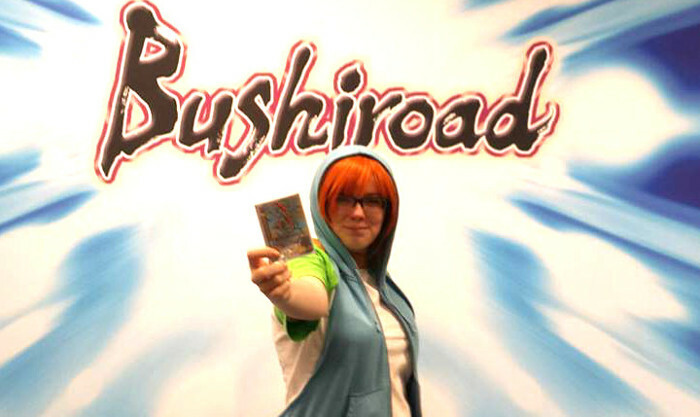 See you at the next Bushiroad tournament!